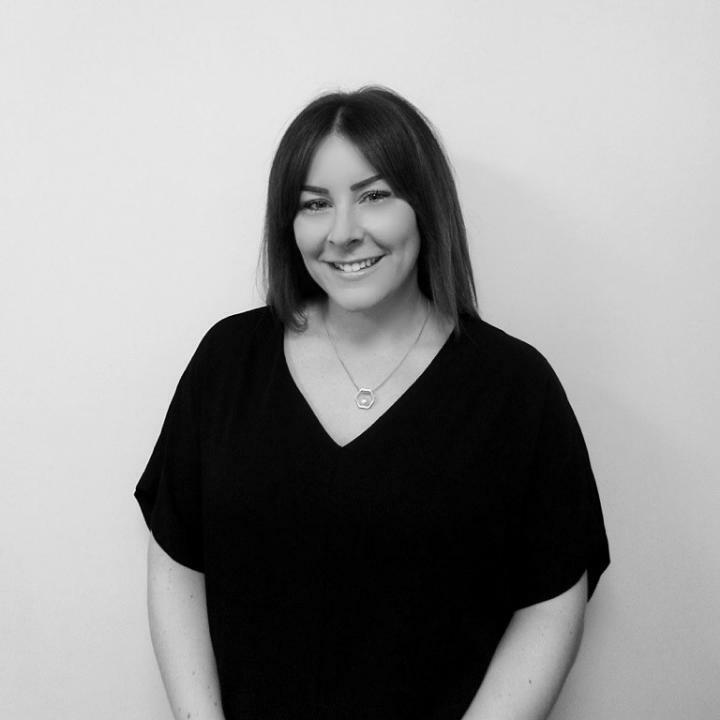 On completion of her Degree in Criminal Justice and Criminology at Leeds University Hayley studied a Graduate Diploma in Law and completed her LPC at BPP Law school in Leeds. Hayley started working for Brearleys in October 2011 after a short spell at another firm of Solicitors as a Paralegal. She began working for the firm as a legal secretary in Conveyancing and was promoted in January 2013 to an assistant Fee Earner role for Martin Oliver, a Partner in the Personal Injury Department. Hayley qualified as a Solicitor in December 2016 and currently works in the litigation department dealing with breach of contract claims, consumer disputes, land disputes, debt claims and enforcement, professional negligence and residential possession proceedings. Outside work, she enjoys weight training, dog walking and fundraising.